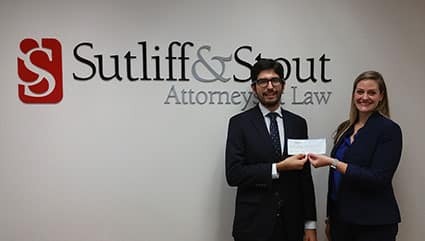 We’re happy to announce the recipient of the inaugural Sutliff & Stout Law School Scholarship, Marcus Martinez. Marcus is currently pursuing a law degree at the University of Texas Law School where serves as Editor in Chief at the Texas Hispanic Journal and Alumni Chair of the Chicano Hispanic Law Student Association. We’re happy to announce the recipient of the 2018 First Step Scholarship, Maya Thomas. Maya is a 2017 graduate of Clear Creek High School in League City, Texas. 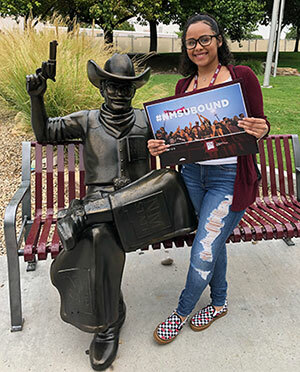 She was recently accepted at the New Mexico State University in Las Cruces New Mexico. She’ll be starting her undergraduate education there in the Fall of 2018. Maya is a deserving recipient of this award and we can’t wait to see what she accomplishes as she moves forward with her college education. We’re happy to announce the recipient of the 2017 Sutliff & Stout First Step Scholarship Contest, Kaitlyn McKinney. Kaitlyn is a student athlete at Sierra College in Rocklin California. She’s involved in a variety of activities and organizations on campus including being a standout for the Sierra College Wolverines Women’s Basketball Team. Kaitlyn has also worked as a community service officer for the Roseville Police Department. 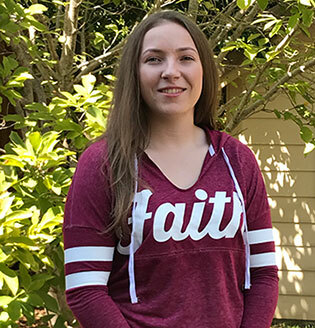 Kaitlyn is a deserving recipient of this scholarship award and we can’t wait to see what she accomplishes as she moves forward with her college education. 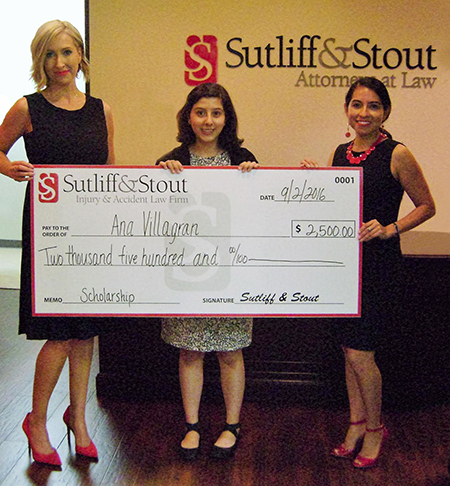 We’re happy to announce the recipient of the 2016 s+s Scholarship, Ana Villagran. Ana is a sophomore at Baylor University studying International development and community health. She’s involved in several organizations on campus, including END7, an international organization that seeks to eradicate neglected tropical diseases by the year 2020. Ana is a deserving recipient of this award and we can’t wait to see what she accomplishes as she moves forward with her college education.